Sonos, Inc., the leading manufacturer of wireless music systems, today announced that Spotify is now available in the U.S. for streaming to every room of the home, wirelessly, via the award-winning Sonos Multi-Room Music System. With a Premium Spotify account, Sonos customers can enjoy on-demand access to Spotify’s library of more than 13 million songs. To learn more about how Spotify works on Sonos, please visit www.sonos.com/Spotify. 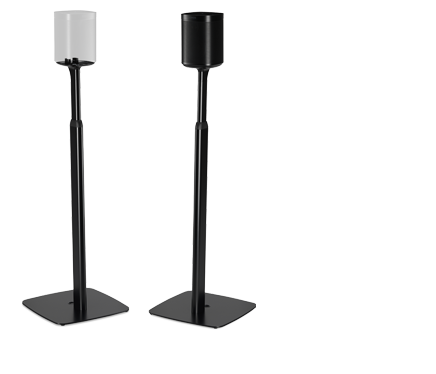 Streaming music is changing the way in which music is experienced and it is radically changing the way music is experienced in the home. 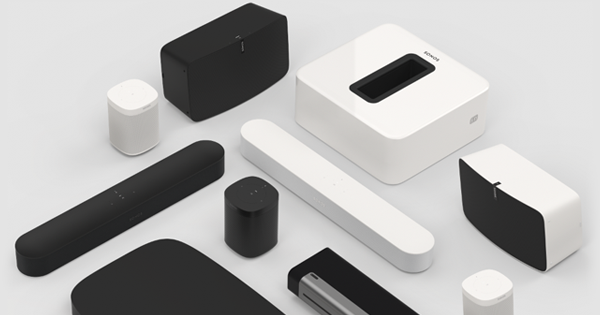 According to Sonos customer research, once a Sonos customer starts using a streaming music service, they listen to 5 times as much music in the home than they did with just their existing digital music library. "The Spotify and Sonos partnership has been warmly received by music fans throughout Europe," said John MacFarlane, founder and CEO Sonos, Inc. "We are thrilled to work with Spotify to bring this ultimate music experience to Sonos fans in the U.S. while continuing our mission of connecting customers to all the music on earth." "We are very excited to be bringing Spotify to the US, and to be working with partners such as Sonos towards our goal of making the all the world's music available for everyone to enjoy, whenever they want it and wherever they are." Ken Parks Chief Content Officer and Managing Director, Spotify, North America. Enjoying Spotify in the home is simple on Sonos. Existing Sonos customers can add the Spotify service by subscribing online to Spotify Premium and then simply adding Spotify from the “More Music” menu of any controller. 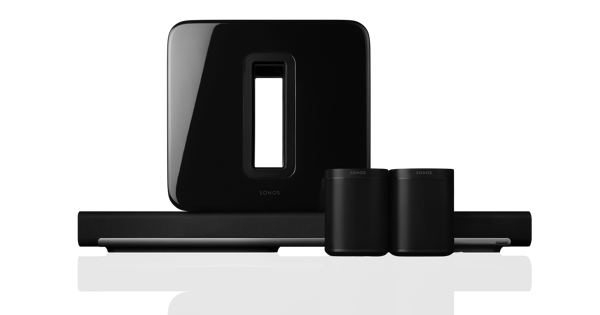 For music fans new to Spotify and Sonos, all they need is a Sonos player, such as the Sonos PLAY:5 all-in-one wireless music system, a Sonos Controller such as the free Sonos Controller for Android®, iPhone® and iPad®, and a Spotify Premium account ($9.99 a month). Now you can search for and play any track you like, anytime you like, in any room you like and control it all anywhere you like. Search for any artist, album or track from Spotify's massive 13 million+ song library. Browse and play all your playlists – including your starred tracks, collaborative and subscribed-to lists. Experience superior, room-filling sound with the high-performance PLAY:5 and Spotify Premium's high quality streams in any room of your home. Spotify is an award-winning digital music service that gives you on-demand access to over 13 million tracks. Our dream is to make all the world’s music available instantly to everyone, wherever and whenever they want it. Spotify makes it easier than ever to discover, manage and share music with your friends, while making sure that artists get a fair deal. Spotify is available in 8 countries: USA, UK, Sweden, Finland, Norway, France, The Netherlands and Spain, with more than 10 million registered users, and over 1 million paying subscribers.